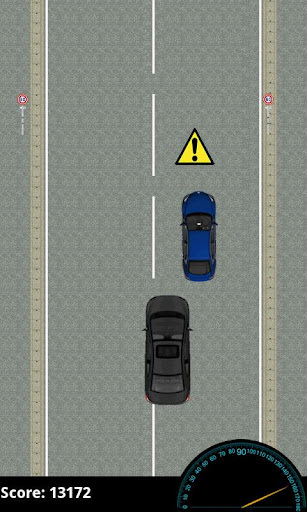 Getaway Driver by Dotty Dog Games showcases some hot cars, cool cash, and high speeds. Test your reflexes as you dodge rapidly approaching cars, swerve to snag piles of coins, and try to get away from the cops. The longer you last, the more points you earn, so keep your eyes on the prize and keep on cruising! 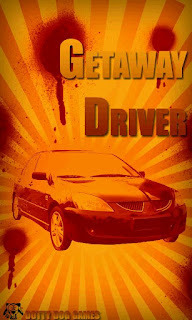 Getaway Driver is one of the latest Android games to showcase both leaderboards and achievements, all powered by Swarm. 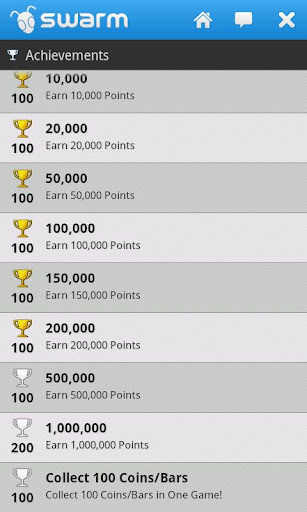 Can you unlock all of the acheivements by racking up the big 1,000,000? 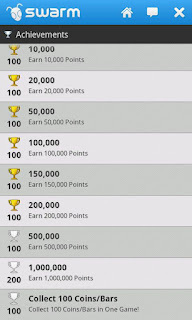 While you're on your way toward reaching the top achievement, you'll have a chance to show off your skills on the global leaderboard. While you're playing, don't forget to check out the social dashboard and connect with other players. They say that a picture is worth a thousand words, so enjoy all three thousand words provided in the screenshots below, and then head over to the market to download Getaway Driver. It's a free Android game, so you've got nothing to lose!